This week’s parsha continues the topic begun last week, the disease called tzara’at, traditionally translated as leprosy, but clearly not the disease we know today as Hansen’s disease. One suggestion is that tzara’at may be impetigo, a contagious disease characterized by skin eruptions, but whatever tzara’at really is, the Torah tells us that it was the job of the kohen (priest) to examine suspicious skin lesions and determine whether the person was indeed afflicted with tzara’at. And, if that was the case, the person was rendered tamei, ritually impure, and isolated from the camp until the lesions healed and the required purification rituals took place. It has been suggested that this law is an early example of preventive and public health care through the imposition of quarantine. 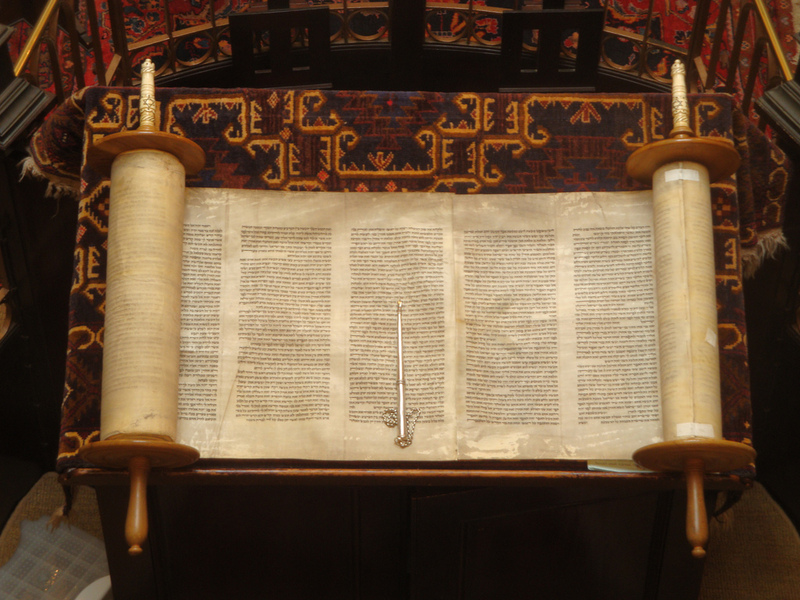 However, when we look closely at the Torah text and its interpretation in the Talmud, it becomes clear that the rituals described are not intended as a means to prevent contagion. In parshat Metzora, we read about tzara’at of houses. When a person suspects that his house is infected, he is instructed to remove all its contents before the kohen comes to inspect the house and determine if the growth is tzara’at. If the issue were preventing contagion, the homeowner would be required to leave everything in the house so that the items could not infect those who come in contact with them. Moreover, the Talmud rules that no examination of possible cases of tzara’at was to take place on festivals when masses of people made pilgrimages to Jerusalem, nor was a bridegroom to be examined during the seven days of rejoicing following his wedding. In addition, the requirement that the metzora (the person with tzara’at) was to be expelled from his town applied only to cities and towns that were surrounded by a wall at the time of Joshua. A metzora was permitted to remain in any other city or town. And finally, the laws of tzara’at applied only to Jews. In tractate Arachin, Rabbi Shmuel Nachmani lists seven sins that cause tzara’at: lashon hara (evil speech), bloodshed, vain oaths, sexual immorality, arrogance, robbery, and envy. It’s almost as if, by sending tzara’at, God was saying, “I will make your sins visible both to you and to everyone around you so that you will be motivated to repent and to change your ways.” Would that it were so easy today. Rabbi Joyce Newmark, a resident of River Vale, is a former religious leader of congregations in Leonia and Lancaster, Pa.